You can start anytime and tune in every day for a few minutes (or the whole day!) via the FM dial, our mobile app or the listen live feature. You can also tune in to us at home from your Alexa device. 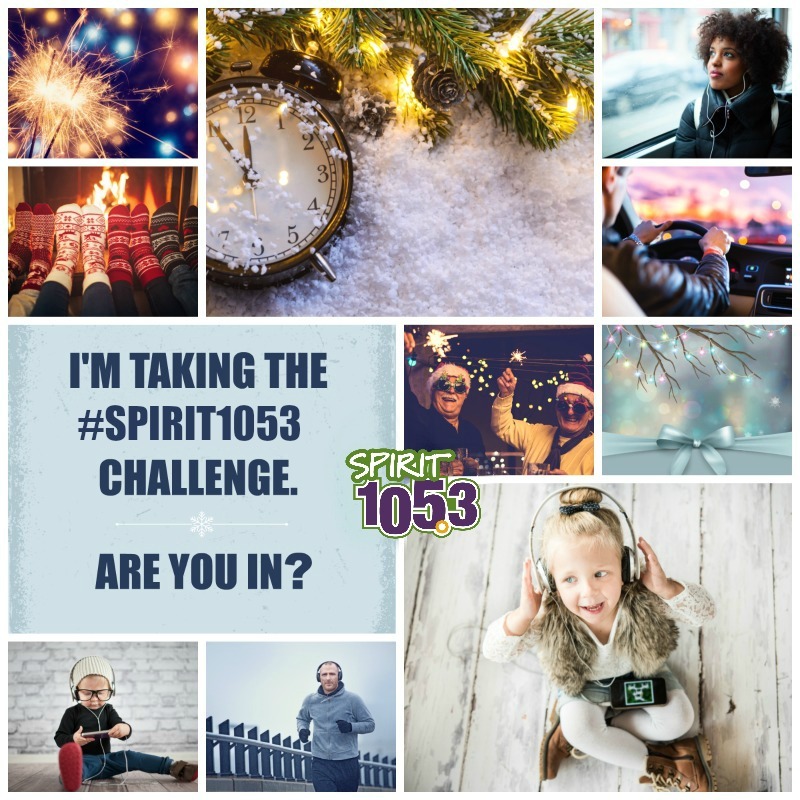 Simply say “Alexa, enable the SPIRIT 105-3 app”. You’ll feel encouraged by hope in the music, even with the post-holiday blues knocking at your door. You’ll find a greater sense of God’s direction for your life. You might actually find yourself smiling at someone on the road rather than honking. Your outlook on life will start to be more positive. Because what goes in…tends to come out. We think it’s a great way to start 2018 with a little more hope in your life, and in your world. Share it with your friends and let us know the impact it’s making in your life by commenting here or on our Facebook page.